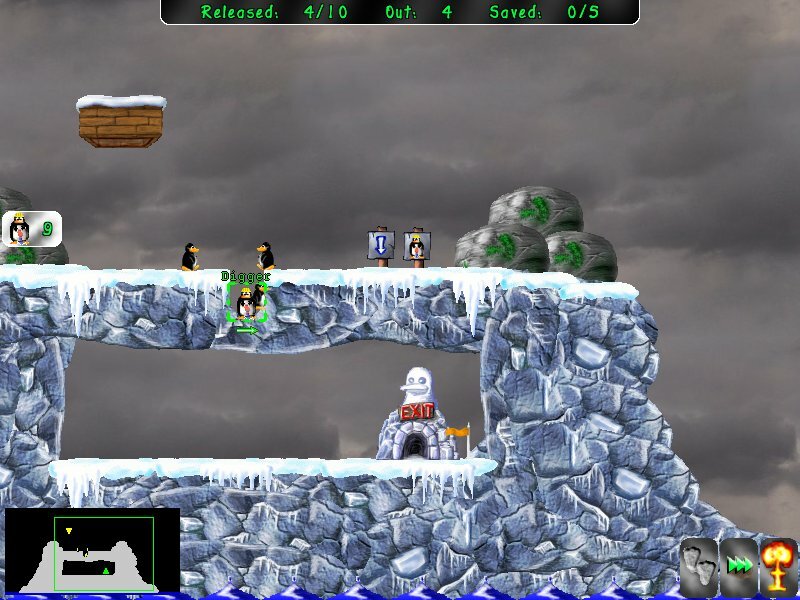 Description: A free, open source computer game inspired by Lemmings and created by Ingo Ruhnke. The following guide assumes that you use macports to install the requirements. but if you're capable of doing so you won't need this guide anyway. and put data directory inside Pingus.